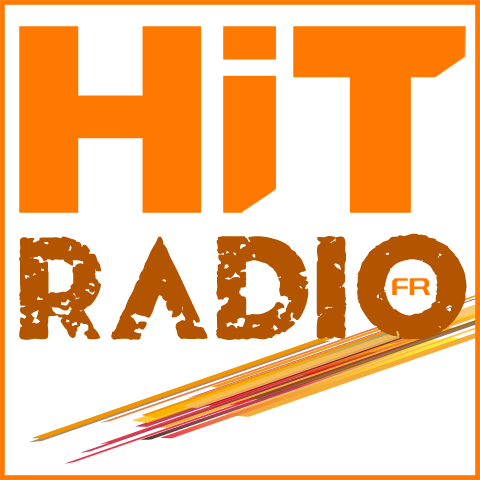 Hit Radio Fr is a french radio web station. All The Hits ! Les hits d'aujourd'hui et les plus gros sons classic d'hier. Today's hits and some classic hits.